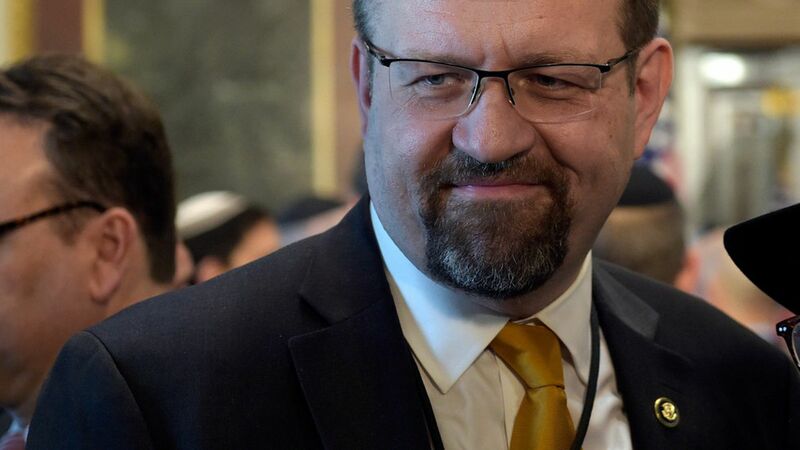 Sebastian Gorka, the former Breitbart commentator and deputy assistant to President Trump, has been hired as a National Security Analyst for Fox News. Sean Hannity first announced the move on his radio show, and Fox News later confirmed it to several media outlets. Gorka, who generated a great deal of controversy but also became one of Trump's favorite TV defenders during his time in the administration, told The Hill he won't miss appearing on other networks: "Fox doesn't generate propaganda. Those outlets do. I went on ... to push back on the literal propaganda they were pumping."